Marc-Florian Wendland holds a diploma (finished 2007) and a Master of Science (finished 2009) of computer engineering from the BHT Berlin. Both grades had the overall grade very good with distinction. 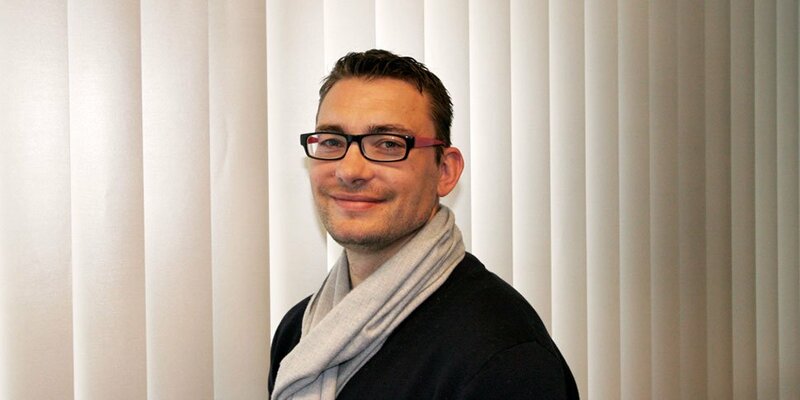 Marc-Florian Wendland is an iSQI-certificated TTCN3-Expert. His interests and research topics are model-driven development, model-based testing and everything around the UML standards. Currently, he is working on a tool chain for model-based testing, risk-based testing of safety critical systems. He is the chairman of the UML Testing Profile revision at the OMG. He has been working for the business center SQC (“Systems Quality Center”) at Fraunhofer Institute for Open Communication Systems (FOKUS) since 2008. Member of the SIGMBT at iSQI for the development of a new qualification certification schema and syllabus. Organization Committee member of 3rd Model-Based Testing in Pratice Workshop (MOTIP) 2010, Paris, France. Organization Committee member of 4th Model-Based Testing in Pratice Workshop (MOTIP) 2012, Dallas, USA. Organization Committee member of 1st ETSI Model-Based Testing User Conference (MBTUC) 2011, Berlin, Germany.